11 Years!! Can you believe it? Dear members, join us on Friday, 7 September, for the most special and biggest event of the year: our 11th anniversary party! 11 years of friendship, great events, and the great vibe of InterNations! 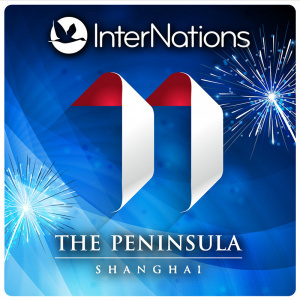 For both new and old time members, it's time to join for an amazing InterNations Night! Book your calendar, don't miss this great night, and stay tuned for all the updates that we will provide for this amazing evening.